Topical vitamin A, also known as retinol or retinoids, is an all-star ingredient in anti-aging skin care products used by those who want to treat fine lines and wrinkles and achieve smoother, clearer skin. It lightens age spots and discolouration, smoothes skin texture, boosts collagen production, which increases skin’s firmness and elasticity, and treats acne. Retinol regulates and normalizes skin cell functions. Retinol prevents collagen breakdown by inhibiting the rise of an enzyme called collagenase. Retinol speeds up skin cell turnover. Retinol works to prevent an over production of oil, which make pores appear smaller. It also helps rid the skin of acne-causing bacteria. Who it’s for: All skin types and those who want to treat signs of aging such as fine, lines, wrinkles, as well as sun damage and acne. When to use: At night. 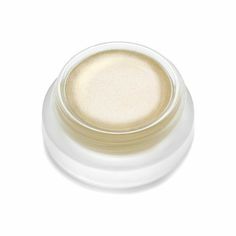 Apply after cleansing and toning and before applying a moisturizer. First-time users should build skin tolerance gradually. SkinMedica Retinol Complex: Available in three strengths of 0.25 (low), 0.5 (medium) and 1.0 (high), SkinMedica Retinol Complex features an innovative targeted delivery system to helps renew the skin, enhance exfoliation, diminishes the appearance of fine lines, and improve overall texture and tone. 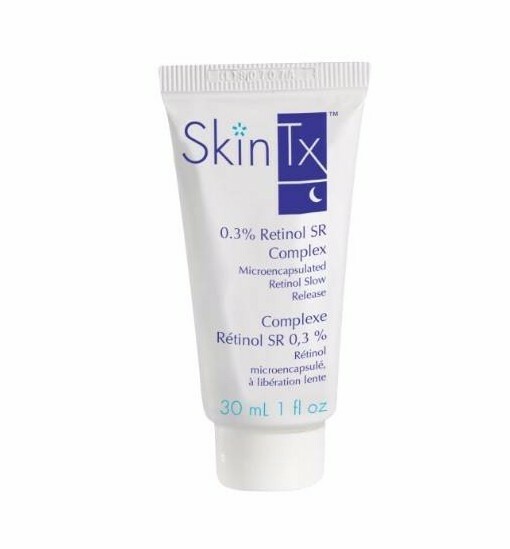 SkinTX 0.3% Retinol SR Complex: Formulated with micro-encapsulated retinol and loaded with antioxidants this medical grade cream should be used following SkinTx Clarité 4 to help stimulate the renewal of healthy skin cells. Ideal for those seeking a treatment option with minimal downtime or as a substitute to Tretinoin or Tazarotene. 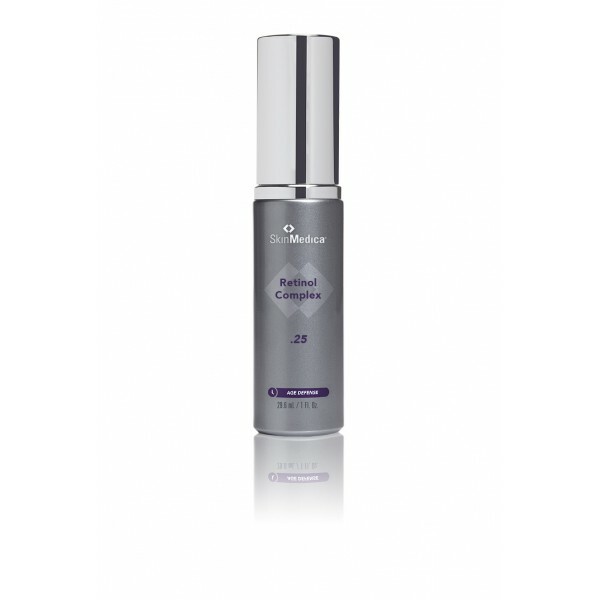 SkinTx Retinol SR Facial Treatment is one of the core products in the SkinTx SKIN TREATMENT SYSTEM. The result is smooth, clear and tolerant skin. Alyria Acne Retinol Complex 0.22: Acne Retinol Complex 0.22 is formulated with retinol, in a time-release MicroDelivery system, Vitamin E and Alpha Bisabolol. It will visibly reduce pore size and improve the appearance of skin imperfections. Regular use on acne-prone skin will provide a clearer and healthier-looking complexion. 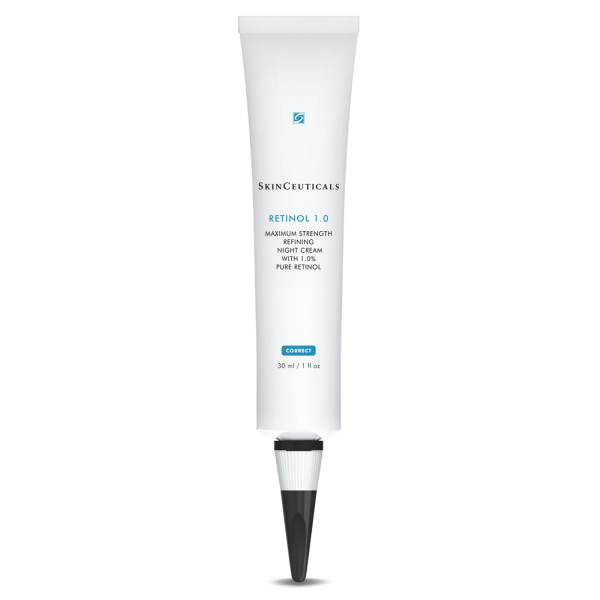 SkinCeuticals Retinol 0.1: SkinCeuticals retinol products help stimulate cell regeneration and build collagen to diminish the appearance of fine lines, wrinkles, and age spots from both photo- and intrinsic aging. Additionally, they help minimize the appearance of pore size while correcting blemishes and blotchiness often associated with problematic skin. Retinol 1.0 contains 1.0% pure retinol and should be used for advanced treatment of pre-conditioned skin. 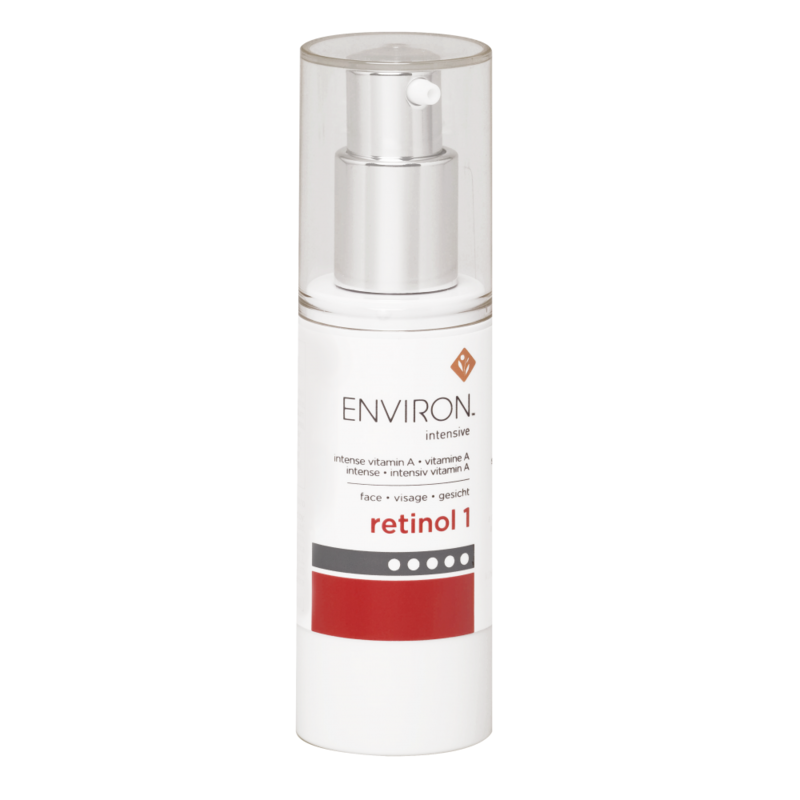 Environ Intensive Range Retinol: The intense vitamin A serums are part of Environ step-up systems. 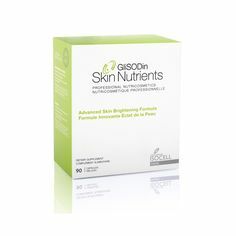 This advanced formula helps to improve the overall appearance of skin. Retinol 1 is only introduced selectively once the skin has become comfortable with medium to high levels of vitamin A. 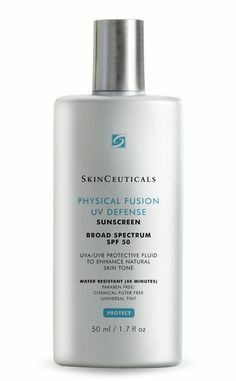 Suitable for sun damaged and acne-prone skin types, as well as uneven skin tone and uneven texture. Caution: Do not use retinol products if you are pregnant, lactating or planning to become pregnant. Mild redness, peeling and irritation are expected when using retinol products. Use sunscreen and limit sun exposure while using retinol products and for a week following. 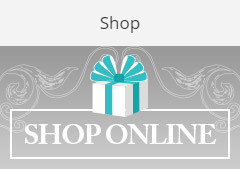 Our team of skin care specialists are here to help you choose the right products for you. 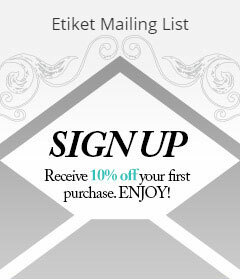 Call 1-855-3886 during regular store hours, chat with us directly on our site, or email us at info@etiket.ca with the best time to call you!